experience the joy of dancing. 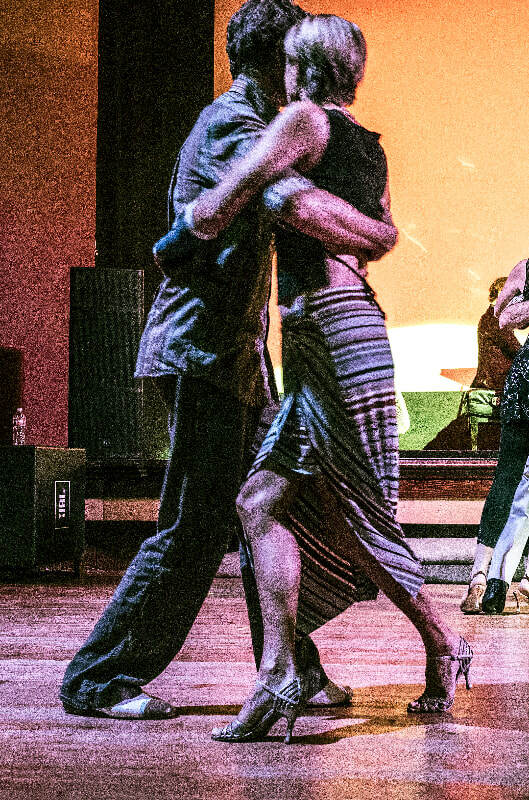 Argentine Tango evokes passion, love, connection, fun, musicality, and much more. It is a partner dance with a truly improvisational style. The connection between the leader and follower is one of the most important aspects of the dance. We are committed to supporting our Big Island Tango Community with classes, milongas, and guest teachers. Hope to see you on a dance floor somewhere soon!